AS: I’m sharing this information for the benefit of my business historian readers. 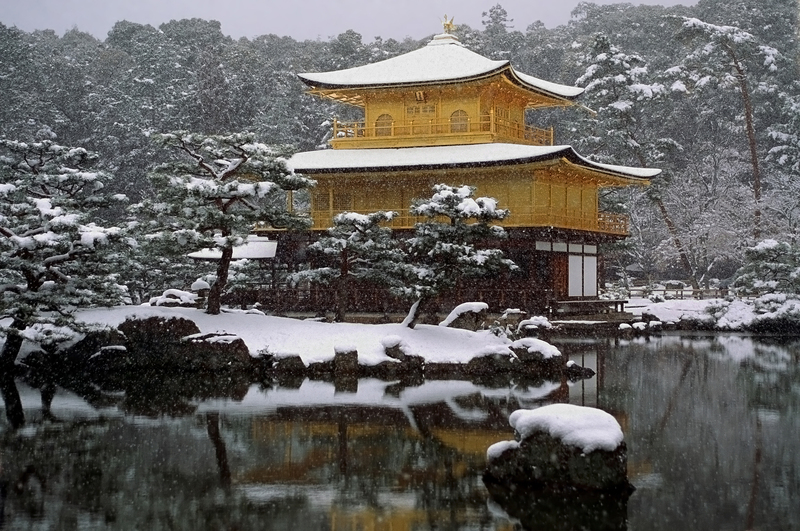 I’m going to be in Kyoto for part of January 2014 as a visiting research fellow. I plan to meet a number of Japanese business historians when I am there and will doubtless have more information about the BHSJ’s exciting English-language conference. The Business History Society of Japan will celebrate its 50th anniversary in 2014. To commemorate this milestone, the organization will hold a special Congress on the theme of “Competition and Cooperation.” There will be special English-language sessions at the Congress, which will take place at Bunkyo Gakuin University, Tokyo, on September 11-13, 2014. The BHSJ invites submissions of not only individual, independent papers but also session-specific reports as well. The BHSJ also welcomes any papers that, while not focused specifically on the theme of “competition and cooperation,” deal in some capacity with the pursuit of new horizons in business history research. For paper proposals, please submit a title, an abstract of no more than 400 words along with a one-page CV to a-terada@bgu.ac.jp by February 28, 2014. Session proposals should include a brief abstract of the session along with a one-page abstract and one-page CV for each participant. H/T to BHC Exchange Blog.